The simple ceremony was attended by close relatives only. 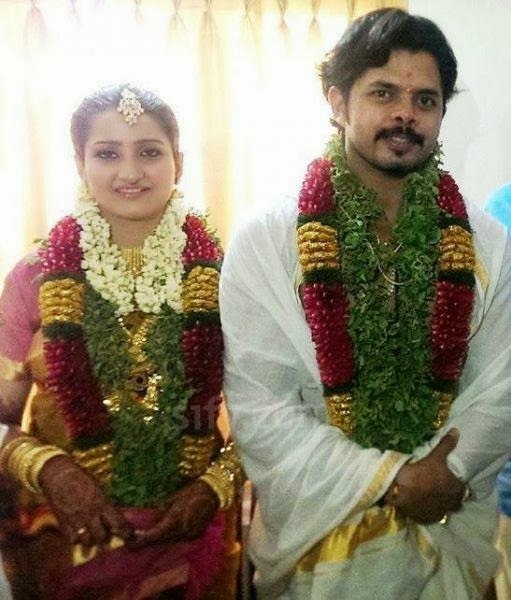 The bride, a jewellery designer, and Sreesanth knew each other since the past 6 years. A reception will be held this evening at Kochi. Sreesanth fell from grace after he was arrested on spot-fixing charges in May this year and is now out on bail. The temperamental cricketer was banned for life from playing cricket by the BCCI following his alleged involvement in spot-fixing in the 2013 IPL season. 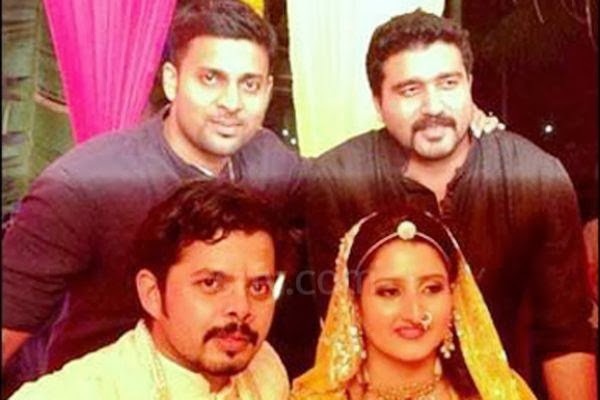 Sreesanth was a member of the Rajasthan Royals (RR) when he was arrested along with two of his RR teammates.